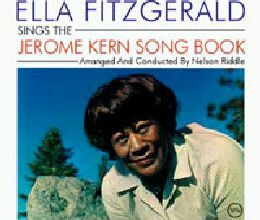 Ella Fitzgerald’s ‘Sings Songs from ‘Let No Man Write My Epitaph” is an album recorded on April 14 – 19, 1960 and released the same year by Verve. Recorded On April 14 – 19, 1960. Released In 1960 By Verve.